The BBC has announced that it will be suspending its 3D programming because people simply aren't very interested in watching it. The corporation's 3D program trials began in 2011 and several popular events and TV shows have been broadcast in 3D including the London Olympics, Wimbledon and Strictly Come Dancing. 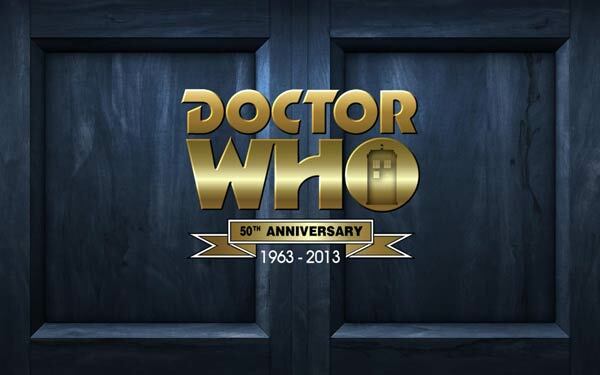 The last 3D programme being made as part of the current BBC trial will be a Doctor Who 50th anniversary special scheduled for November. Talking to the Radio Times, Kim Shillinglaw the BBC's head of 3D, said viewers find 3D viewing "quite hassly" and it has "not taken off". The proportion of people watching the available 3D content compared with the proportion of people with 3D capable TVs is surprisingly low. One of the most watched 3D programming events was the opening ceremony of the London Olympics. The BBC figures show that for this event an estimated half of the 1.5 million households in the UK with a 3D TV actually watched the in 3D. At the other side of the scale the BBC said it was disappointed that 3D viewing figures for the Queen's Christmas Message and a children's drama called 'Mr Stink' only captured the eyeballs of five per cent of potential viewers. The BBC's Shillinglaw thinks that people in the UK don't have a big appetite for 3D programming as they watch TV and concentrate in a different way to cinemagoers, for example. She adds that 3D programming may well return in the future; "we will see what happens when the recession ends and there may be more take up of sets, but I think the BBC will be having a wait-and-see. It's the right time for a good old pause". Last month US sports network ESPN announced the closure of its 3D sports channel for similar reasons to the BBC - a lack of uptake and interest. In the USA, with a population of more than 310 million people, it is estimated that fewer than 120,000 people are watching 3D content at any one time. 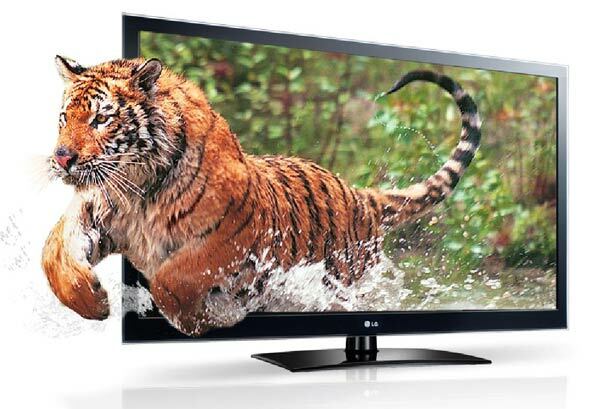 The TV industry meanwhile seems to have shifted its focus onto higher resolutions with 4K TV sets being centre stage at trade shows. No surprise there, it's technology lacks innovation since it first became mainstream on LCD TV's, options are passive or active and both have good points and bad points. The biggest opportunity has been with films, sadly however, the implementation from film makers varies from the okay (Avatar) to ridiculous (Avengers Assemble) making it very much a side show rather than the event it should be….as for regular TV, I don't see the point - I've not seen any sport events in 3d though…maybe that's the jewel in the crown? Agree with others here, maybe in 10-15years (after 4k screens drop to a reasonable price), they'll take another stab at this. Not for everybody I guess, but it seems the majority of people are just getting 3D tv's NOW.